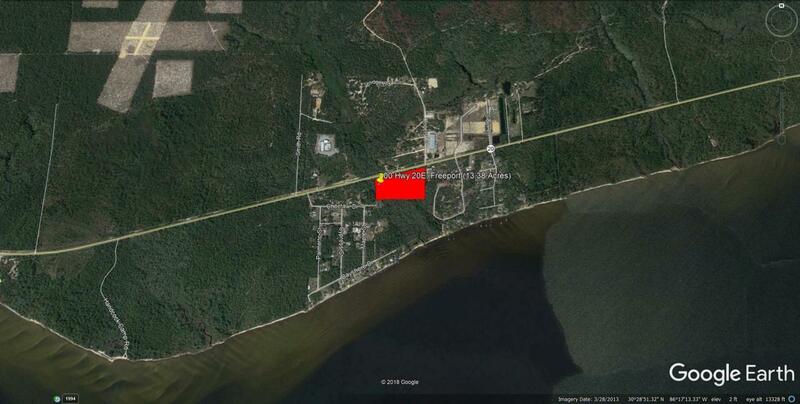 Incredible opportunity to own 13.38 acres with over 1000 linear frontage on Hwy 20. This acreage is not located in a flood zone. 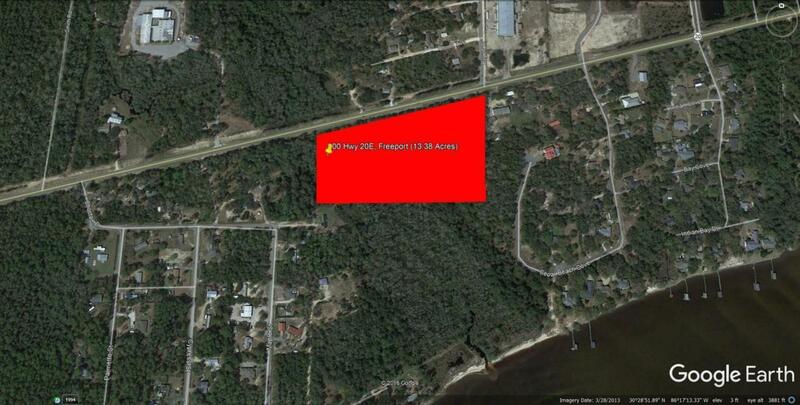 This property is ready for a builder or investor. This property is back on the market because buyers financing fell through. Motivated Seller!! !